Renault 5 GT Turbo replacement new locking nut for use on cylinder head studs to hold the inlet/exhaust manifolds in place. 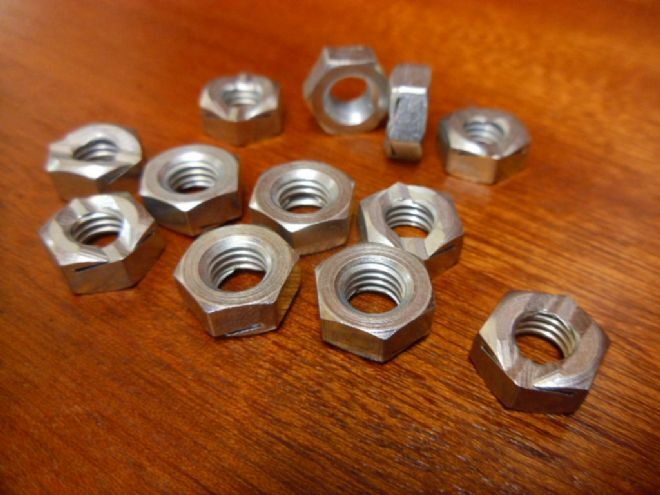 Nuts remain in place even with constant vibration. Also suitable for the turbo elbow and exhaust down pipe.